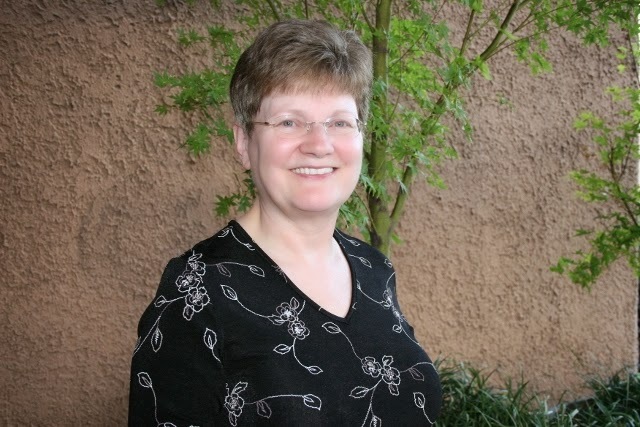 Diane Tatum began writing in 5th grade. Diane and her husband Ken have been married 36 years. They have two sons , two daughters-in-law and two, grandsons. 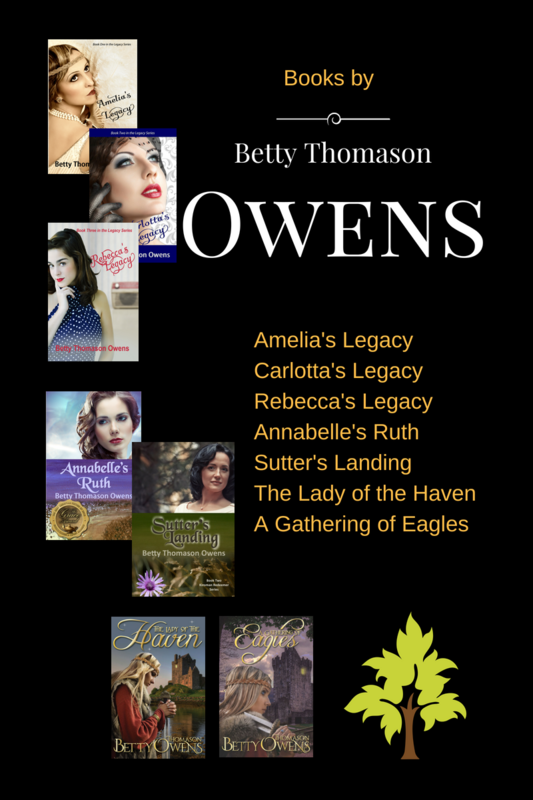 She’s a member of the John 3:16 Marketing Network (#John316authors) and American Christian Fiction Writers (#ACFW). My best trait: Flexibility – I taught Middle School Language Arts, ‘nough said! Now I teach college Composition and Literature. Not much difference. My bad habit: Naivety, which is really wanting to believe the best about people! Qualities I admire: Openness and truthfulness. Don’t tell me ‘you’re fine’ when you’re not. Let me encourage you if I can. What I like to read: Historical fiction, bonus points for romance. What makes me happy: my grandsons, my Jack Russell terrier Tyler, and a sunny day at about 70 degrees, no humidity, and a light breeze. I believe: Jeremiah 29:11 God has a plan for my life which is for good and not evil to give me a future and a hope. That I am His child and He has saved me for heaven with Him. That He has called me to teach. Daughter of a bordello madame and an Italian captain of the seas, Angelina Mercy longs for a new life, free from the condemnation associated with her mother’s home in Boston. A former navy man, Jonathan Thomson has accepted God’s call and become a minister of a small congregation. Adrift from his Yankee heritage in the Missouri plains, Jonathan longs for a family of his own. Pursuing Alice, the daughter of the town’s wealthy patron, Jonathan believes he can tame her wild ways and accomplish more as a preacher once so established. When Angelina’s guardian and Jonathan’s seminary professor learns of Jonathan’s misguided intentions, he seeks out a solution to aid both individuals, providing a new home for Angelina in St. Joseph, and Angelina and Jonathan are brought together with a strong initial attraction. Can Jonathan ignore Angelina’s Gold Earrings, a constant reminder of the implications of her less than pristine parentage? And will Alice succeed in keeping Jonathan from Angelina? The resilient heroine of Diane E. Tatum’s novel will inspire you in this touching tale of love against the odds. Nickname or “wannabe” name—If you don’t have a nickname, you can choose one you’d like, that tells us a little bit about who you are: Julie. My given name is Juliann (Julie Ann) but no one pronounces it right. Julie it is. My bad habit: That chocolate thing. Qualities I admire:Honesty, being real, overcoming spirit. What I like to read:Contemporary romance, romantic suspense, historicals, biography. What I watch: Crime shows, Once Upon a Time, NCIS and spin-offs, Parenthood, Blue Bloods. My family: Full of giftings, laughter and imagination. My favorite food, snack, or beverage: Anything milk chocolate. What I love to do: Be with family. Nurture girls of all ages. What I admire:Transparent, teachable people who hunger for the Lord. What makes me happy:My relationship with Christ, time with family. What makes me sad:Sickness, death, lies, manipulative people. I believe: There is hope for everyone no matter what. If they would take that first step of surrender in Christ, the freedom is worth it. Julie Arduini desires in her fiction to not only bring hope to those struggling with surrender issues, she wants to highlight the various Upstate New York settings she enjoyed for over three decades. Entrusted, Entangled and Engaged pay homage to the beautiful Adirondack Mountains. 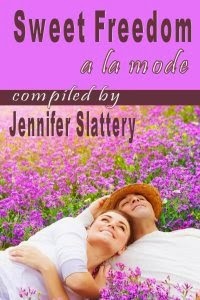 Julie is also one of the authors in the sequel to A Dozen Apologies, The Love Boat Bachelor. She holds a BA in Communications from the State University of New York at Geneseo and is a graduate of the Christian Writers Guild. 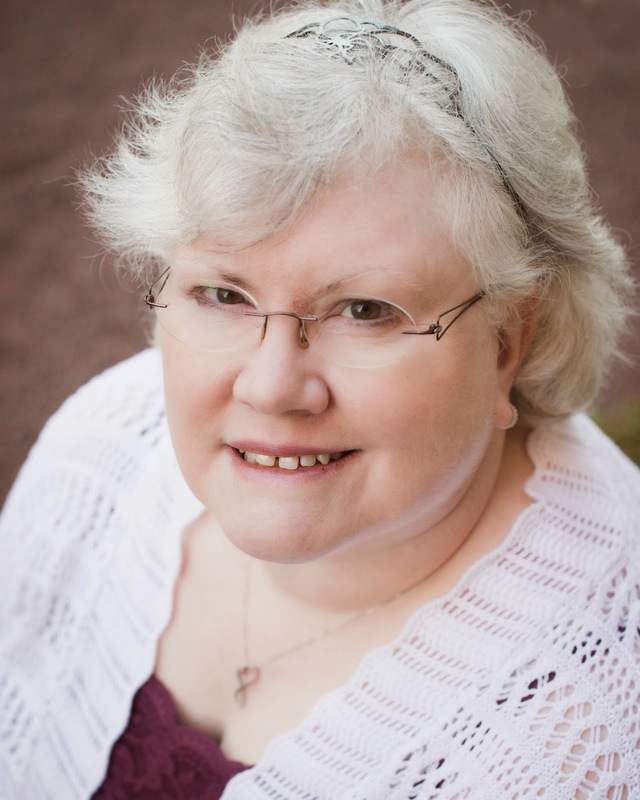 She’s a member of American Christian Fiction Writers and the 2011 winner of the JournEzine Christmas Contest. Every other Wednesday she blogs at the popular site Christians Read. 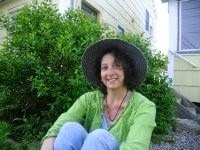 She enjoys reviewing books and encouraging others at www.juliearduini.com. When she’s not writing, reading or blogging she enjoys taking amateur nature pictures and nurturing youth. With a heart to encourage others, she enjoys interacting with readers through social media and can be found throughout social media @JulieArduini. 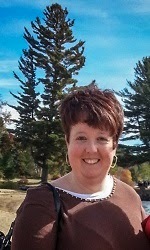 She resides in NE Ohio with her husband and two children and is blessed to be a step-mom to two adult children and son-in-law who reside in Wisconsin. All of them know not to mess with her chocolate stash. 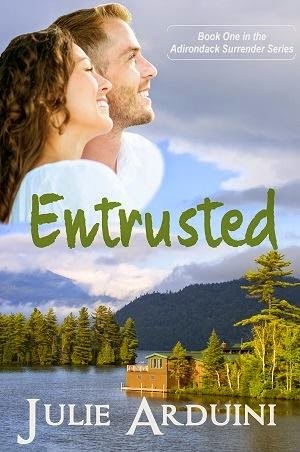 Entrusted is NOW available! CLICK to buy! Jenna Anderson, sassy city-girl, plows—literally—into Speculator Falls with a busted GPS, arriving in town as the new senior center director. She has only one goal—that of belonging no matter how out of place she appears and how angry she makes town councilman and grocer Ben Regan. 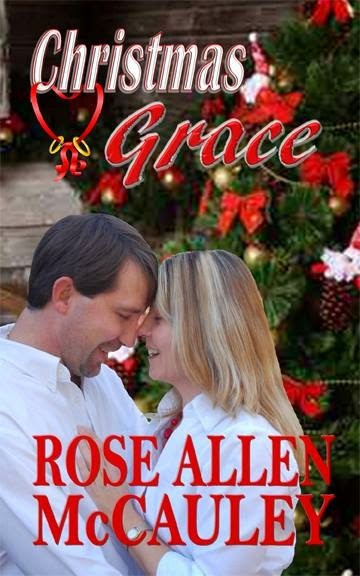 Her new life is so rural there are no traffic lights, and when she learns her car isn’t equipped to handle the mountain terrain, Ben’s grandmother offers her late husband’s vehicle, further alienating the local businessman. As she endears herself to the seniors at the center and creates a vision full of ideas, programs, and equipment, she ruffles Ben’s plans to keep Speculator Falls void of change, including the store his grandfather built. The two work through community events and shared heartbreak only to face off in a town council meeting where Ben publically rejects her proposal for the senior center, causing Jenna to react out of her fears about belonging. She returns to Ohio where she realizes she needs to surrender her plans for the center and fears about belonging and trust her Heavenly Father when facing fear, change, loss, and love. Sheryl Holmes is a daughter of the Most High King and desires to see His sparkle in her life every day. I am: Busy…busy…busy and is learning how to be still. My best trait: I think outside-the-box. My bad habit: My think-er doesn’t shut down! Qualities I admire: Transparency and authenticity. What I like to read: True stories that inspire are my favorite books to read – and I also like to read books that challenge my walk with Jesus. What I write: Like Jo, from Little Women, was advised by Frederick Bhaer, “Write what you know…” – So that is what I do (!) – totally non-fiction. What I watch: I Loooove to watch the musicals! My family: My husband and I have nine children – yes – all ours (!) and three grandchildren. My favorite food, snack, or beverage: I love food in general – I love to cook & love to eat! Fresh carrot juice is a favorite. What I love to do: I love to create – it thrills & relaxes! What I admire: I admire someone who sacrifices for another; I admire my mom. What makes me happy: Laughter among my family. What makes me sad: I am the saddest when I see people turn away from the LORD’s best. I believe: I believe on God’s promises because I have tasted and seen the LORD is good – over and over and over again! Towdah: A Cancer Survivor’s Song of Hope was never my intent; being a published author was never on the radar for my goals in life. I was a busy homeschooling mother of nine children and I had more than enough to do. Days would run into each other and I would often lose track of them, I went from one urgent need to the other and often prayed, when will this life slow down! 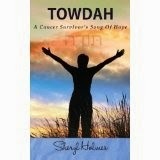 Sheryl is a cancer survivor and “Towdah: A Cancer Survivor’s Song of Hope” is her first book. She has also co-authored “The Christmas Tree Hunt” and been published in “Life Lessons from Moms” and “Life Lessons from Dads” via Write Integrity Press. Born and raised in Massachusetts, Sheryl is a New England girl. She attended the University of Massachusetts in Amherst Massachusetts and was awarded the Chancellor’s Talent Award Scholarship and holds a BA in Dance. She obtained her MA in Dance Movement Therapy from Antioch New England College in Keene, New Hampshire. Sheryl and her husband have nine children, including two sets of twins, and have spent many years home educating. Together, they worship at Dwight Chapel’s Christ Community Church in Belchertown, Massachusetts.